Beautiful prime location for residential or business! 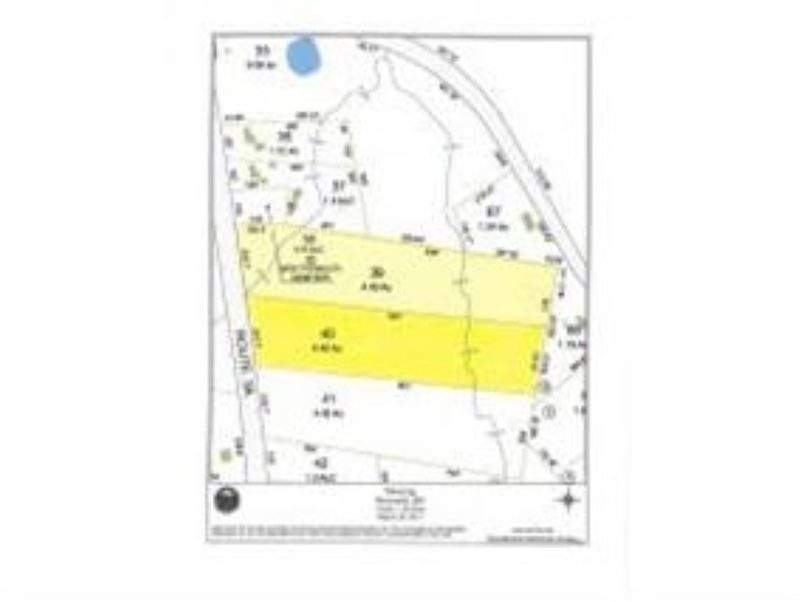 8.84+/- acres with great potential, only minutes from downtown, Newfound Lake, PSU and I-93. Come check out this convenient and peaceful setting. Directions: From Plymouth Follow Rt 25 W/3a South To Traffic Circle. Follow Rt 3a South 1.5 Miles. Property On Left.